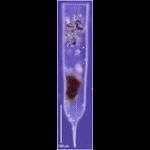 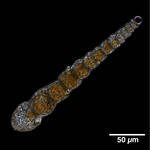 Helicostomella subulata from the Chukchi Sea (Arctic) in 2014. 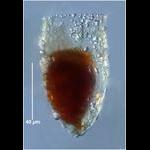 Metacylis vitreoides from the Chukchi Sea in 2014. 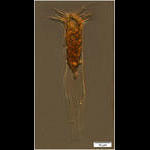 Parafavella parumdentata from the Araon cruise in 2012. 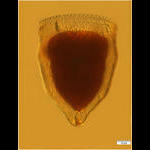 Parafavella hemifusus . 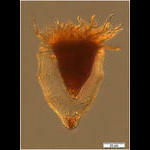 Morphotype mostly conforms to Meunier's description but it is likely the same species as parumdendata. 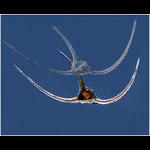 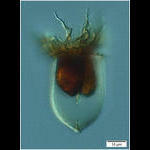 Specimen from the 2012 cruise of the Araon. 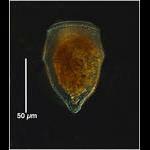 Ptychocyis obtusa from the Chukchi Sea (Arctic) in August 2015. 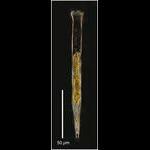 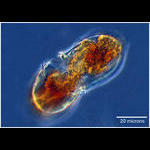 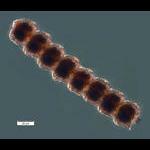 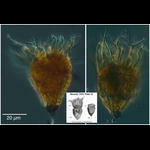 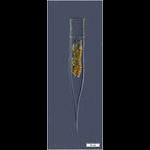 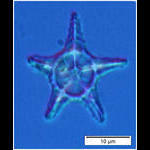 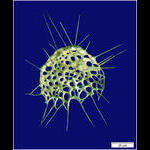 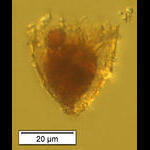 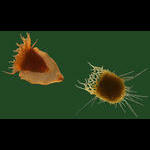 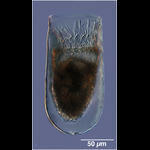 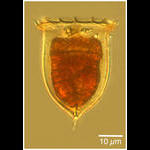 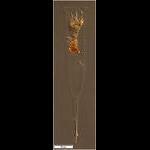 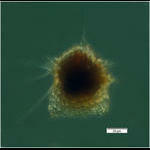 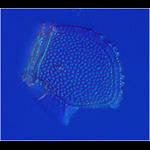 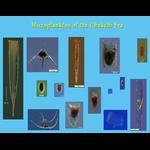 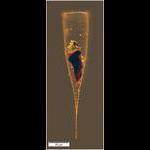 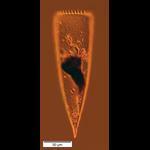 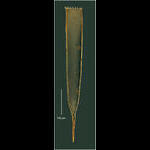 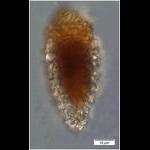 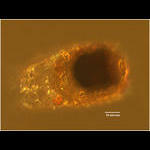 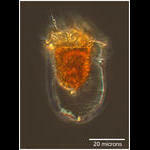 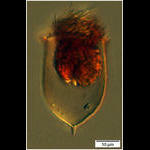 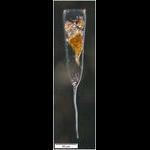 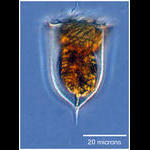 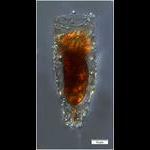 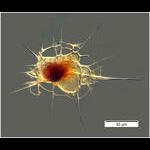 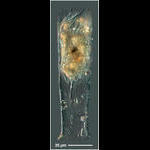 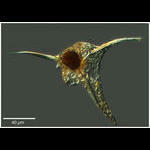 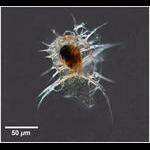 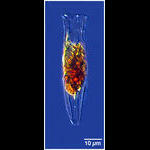 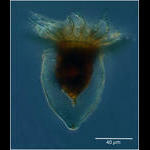 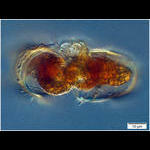 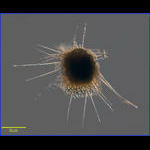 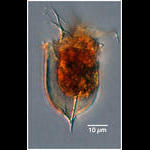 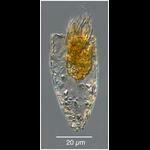 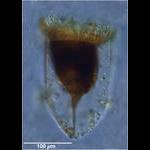 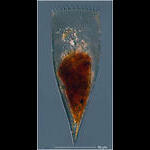 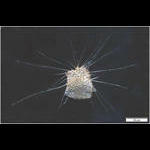 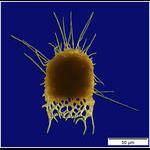 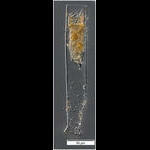 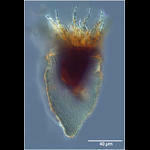 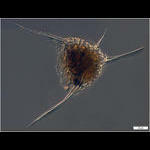 Ptychocylis acuta from the Chukchi in 2012, Ara003 cruise St 50. 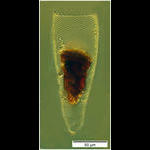 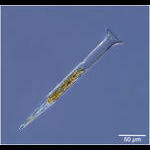 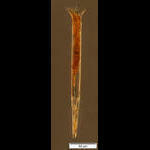 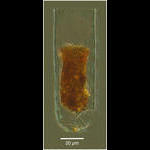 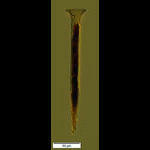 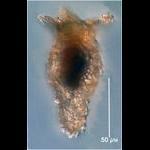 This elongated morphotype was about half the population. 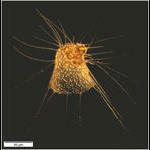 Salpingella acuminata from the Chukchi Sea. 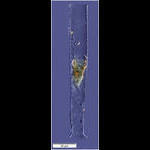 Station 2 of the Araon Cruise 003. 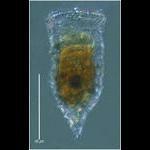 Salpingella faurei from the Chukchi Sea (Arctic). 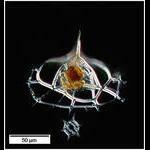 Salpingacantha simplex from the Chukchi Sea (Arctic) in August 2015. 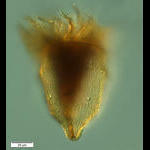 Tintinnopsis vasculum (Meunier 1919) from the Chukchi Sea in 2016 (ARA07 St 8).